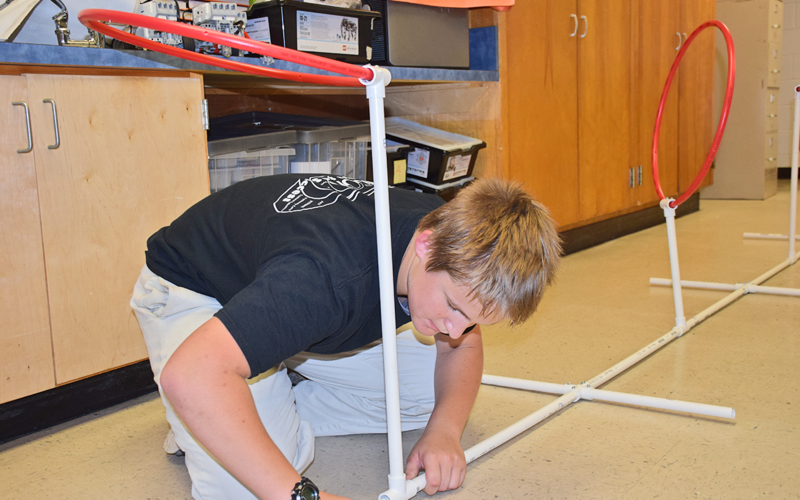 A team of students from Denison Middle is making waves in the world of underwater robotics. 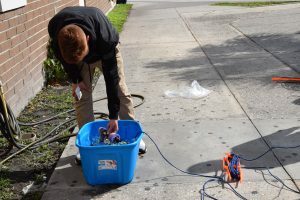 Earlier this month, Denison’s robotics team scored a third-place finish in a regional competition and earned a spot in the 2019 International SeaPerch Challenge. 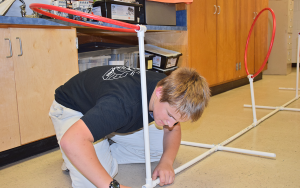 The event, held at the University of Maryland in June, is an in-pool competition that requires participants to navigate their robots through an obstacle course, and a simulated rescue and recovery mission. The invite to Maryland is a major accomplishment for the Denison squad. 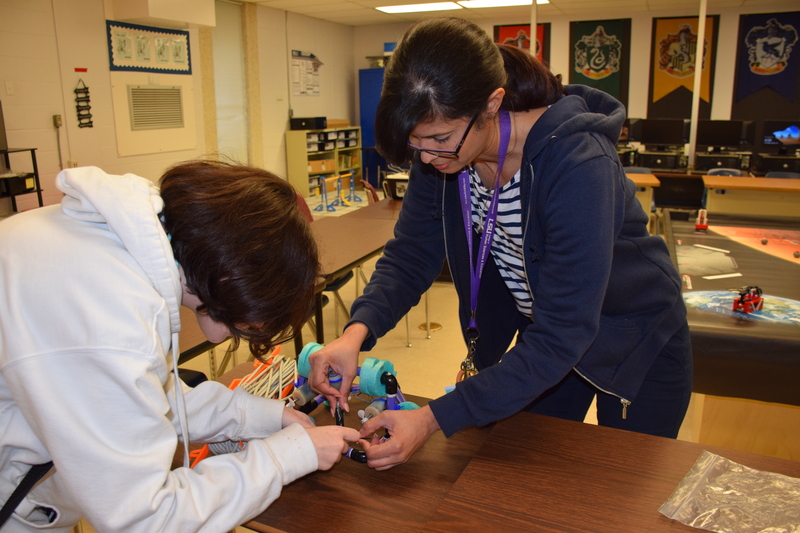 For starters, the robotics program is only in its first year, and the team of students beat out nearly 50 other competitors at the regional level. Arguably, Medina Jorge is the team’s secret weapon. She had several years of experience running a SeaPerch program in Puerto Rico and brought that expertise to Denison after being displaced by Hurricane Maria. The SeaPerch robots, known as remotely operated vehicles (ROVs), are built from “low-cost, easily accessible parts.” The program is based on a STEM curriculum that teaches basic concepts in ship and submarine design; it also gives students an opportunity to work on problem-solving and teamwork skills while being exposed to career options in engineering. 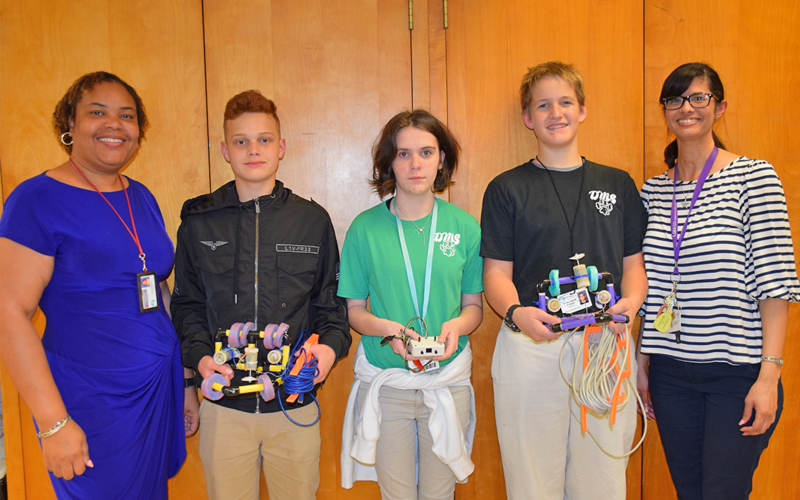 No matter what happens in June, the rookies from Denison can take pride in another stunning achievement: they will be the first known team from Polk County to compete in the International Challenge.